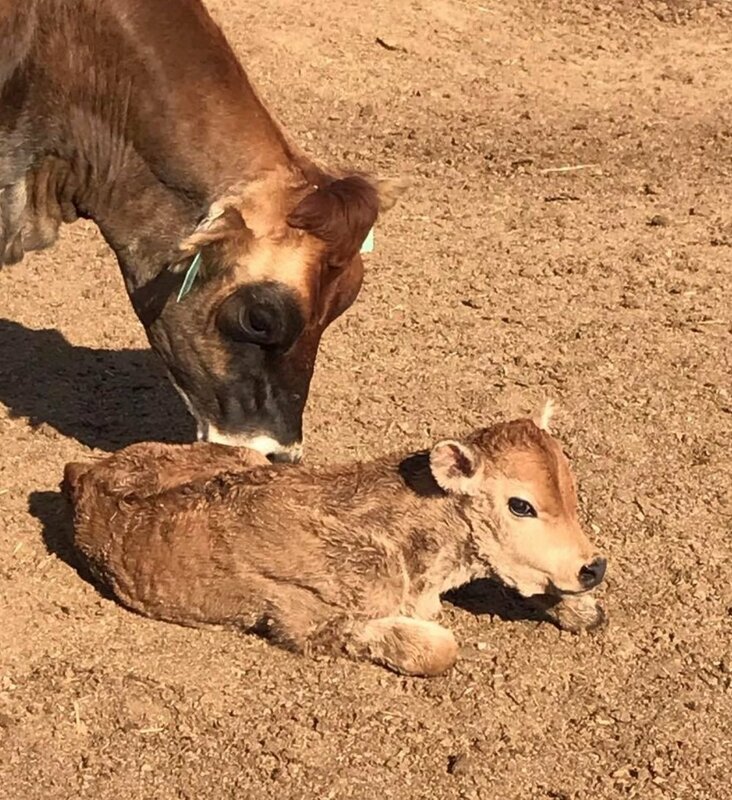 Click on the picture above for a video tour of our family’s dairy farm. 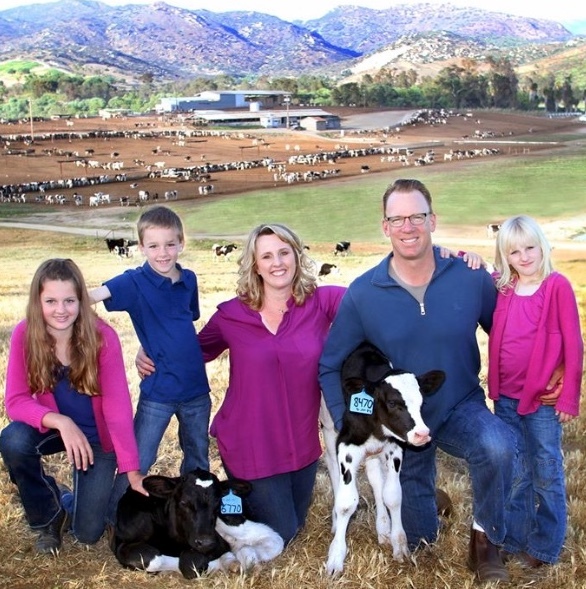 The Frank Konyn Dairy is owned and operated by Frank and Stacy Konyn, lifelong farmers and residents of Escondido, California. 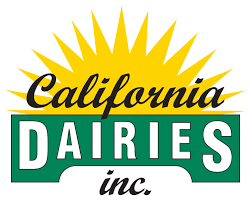 Since 1962, when Frank's father began the dairy, it has been operated by the Konyn family on the same parcel of land, leased from the City of San Diego. 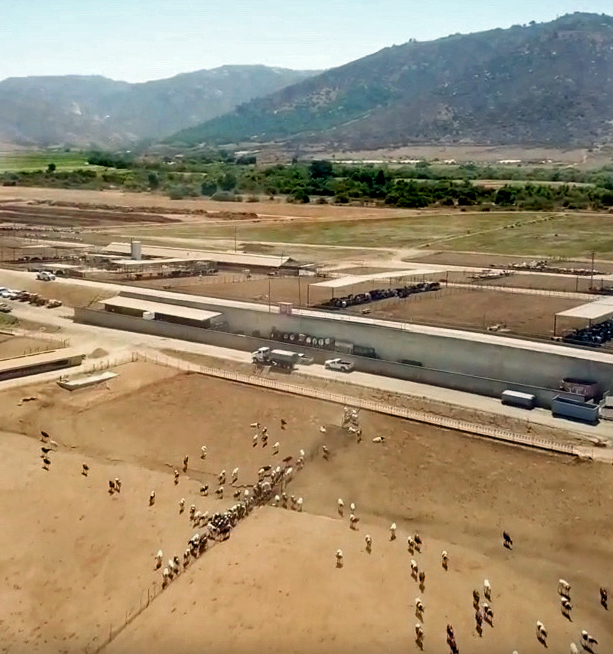 The dairy, farming and composting operation currently span 250 acres in the San Pasqual Valley Agricultural Preserve. Throughout the 1960s and most of the 1970s, the dairy produced all of its own feed and spread all of the manure across its farm fields. It was a self-contained, sustainable farm, which was uncommon in those times. The culmination of a dream, this was achieved by hard work and generations of farming and dairy knowledge passed down through the family. Later the 1970s, San Diego experienced a massive housing boom and sustainable agriculture took a backseat to this development. During this time the dairy lost much of its leased land for what was considered at that time a more profitable venture of mining sand. Then the City leased the farmland to sod farms that thrived off of the housing boom occurring throughout Southern California. In recent years, the possibility has arisen to become a sustainable farm. The City has had a renewed interest in sustainability and designated June 5, 2014 as Frank Konyn Dairy Day. The long-term plan is to have an organic herd and produce our own line of dairy products. And although we are not an organic dairy yet, we follow strict guidelines to insure our animals remain healthy. We do use antibiotics to treat sick animals as we realize animals are like humans and there are times you must go to the doctor. In order to ensure our commitment to organic farmers, these animals are segregated from the rest of the heard and their manure is not shipped to the compost site for processing. Our animals' well being is the most important matter to our own success. We will continue to pursue becoming fully self-sustaining once again, and appreciate your patronage and support.